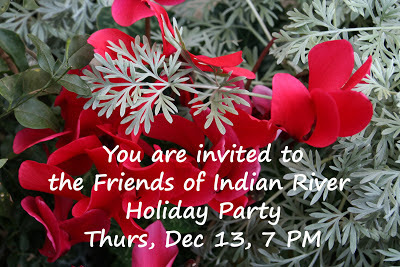 The Friends of Indian River will hold our Annual Meeting at Thursday, January 10th at our usual location at the Oaklette United Methodist Church, 520 Oaklette Drive, Chesapeake, VA. After a brief review of our accomplishments for 2012 and a Treasurer Report, we will hold elections for the volunteer Officers and Board of the organization. Everyone is invited to the meeting; supporting members who have paid their membership dues may vote. The nominating committee has offered the following slate of candidates. Most the current board members have volunteered to stand for re-election this year. Nominations will also be accepted from the floor during the meeting. If you can not attend the meeting but would still like to vote, please respond back to this e-mail by January 1st, 2013, to request an absentee ballot. The business part of the meeting should take about half an hour. After this we will have a short video presentation on invasive plants and how to remove english ivy. All of this would not have been possible without the spirited support of our membership. 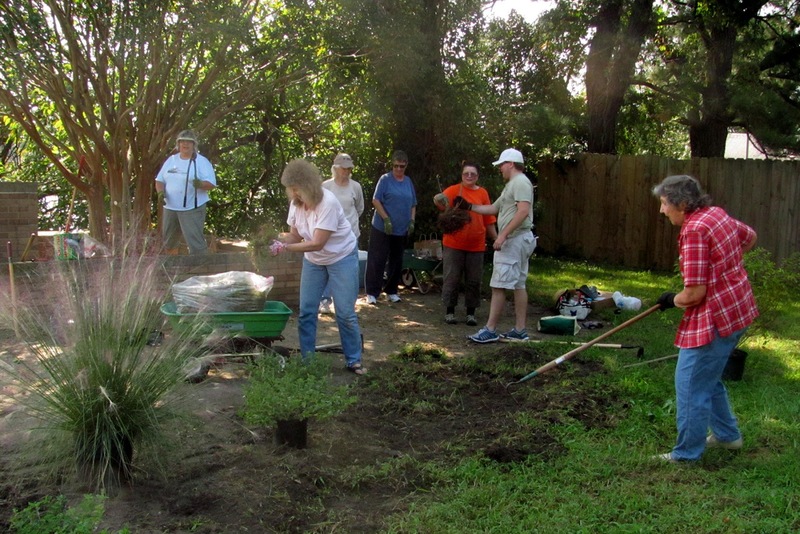 All together we've put in more than 330 hours in projects varying from cleanups to gardening to community outreach. We also need to thank the dedication of the volunteers who agreed to serve on our Board of Directors and committees. Our volunteers worked on multiple in community projects including 4 cleanups along Indian River Road and around Indian River Bridge. These cleanups collected 80+ bags of trash and debris, about half from along the river shoreline. Two major planting efforts installed two gardens at southeast and southwest corners of Indian River Bridge, with plans for more in the works. We've also done scouting trips along the river and into Indian River Park in preparation for future projects. With the guidance and effort of our volunteer Board of Directors and Committees we established our bylaws and filed the numerous documents to be incorporated as a not for profit organization. These volunteers committed over dozens of hours for planning, reviewing and filing paperwork, creating fliers and membership brochures, researching insurance requirements, creating outreach materials, getting guest speakers, and much more. We’ve been trying to leverage our connection to build partnerships with local organizations including the Elizabeth River Project, Chesapeake Bay Foundation, and the City of Chesapeake. These efforts include participating in projects like the River Start Home program, Adopt-A-Garden, and Clean the Bay Day. Lynnhaven River Now has been one of our early role models and we are working with the Elizabeth River Project to forward the River Star Home program in our neighborhood. We’ve presented at the Chesapeake Bay Foundation’s Clean Water Breakfast meeting in Chesapeake, participated in the Clean the Bay Day effort, and are trying to serve as a liaison for the CBF to establish deeper connection with the City of Chesapeake. Discussions are in progress with the Chesapeake Arboretum about possibly creating a nature trail in Indian River Park. 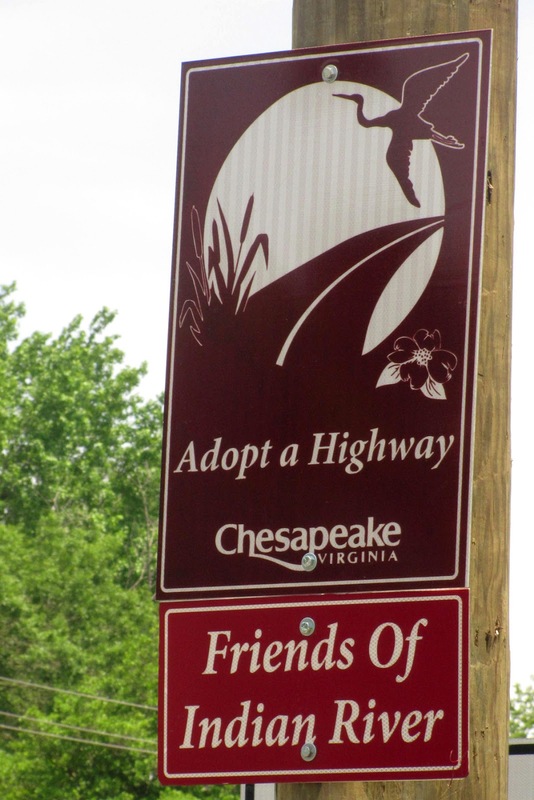 We’re working closely with the City’s Departments of Public Works and Environmental Planning with regards to the Adopt-A-Highway and Adopt-A-Garden programs along Indian River Road. And we’ve been raising the issue of the plight of the Indian River Shopping Center with members of the City Council. We’ve been blessed with numerous interesting guest speakers including Helen Kuhns of Lynnhaven River Now, local Kaye Rountrey Herndon discussing our local history, Chris Moore of the Chesapeake Bay Foundation, Ed Bradley of the Chesapeake Arboretum, and City Councilmember Debbie Ritter. For 2013 we want to build and expand on our early success. Plans are underway to expand our planting and beautification efforts along Indian River Road and we will continue our cleanup efforts. 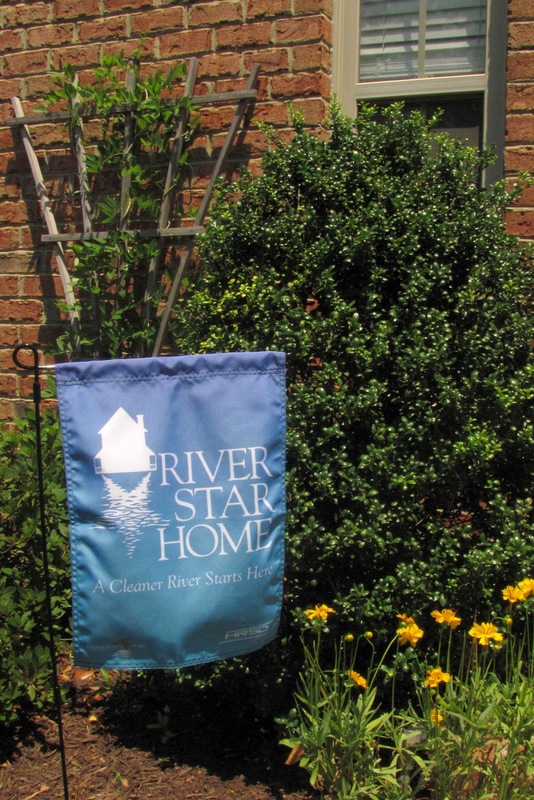 We will push to expand participation in the River Star Homes program, encourage river friendly gardening and landscaping techniques, and nominate river friendly gardens for the City of Chesapeake’s Notable Yard contest. In 2013 we hope to establish a nature trail in Indian River Park in consultation with the local Eastern Virginia Mountain Bike Association chapter. One key effort will be to keep attention focused on getting tenants for the Indian River Shopping Center and also starting a program to recognize businesses in the community who work to beautify and improve our neighborhood. We also plan to continue to bring quality speakers to our monthly meetings. Bring a desert to share. This will be our end of year celebration to recognize our many volunteers who have strived to make Indian River a better place. We'll have a silent auction, so you can finish some Christmas shopping too.